The Cairngorms National Park is a very important place for wildlife and we’re lucky enough to have some of the UK’s rarest species on our doorstep – and we all have a role to play in helping them to thrive. 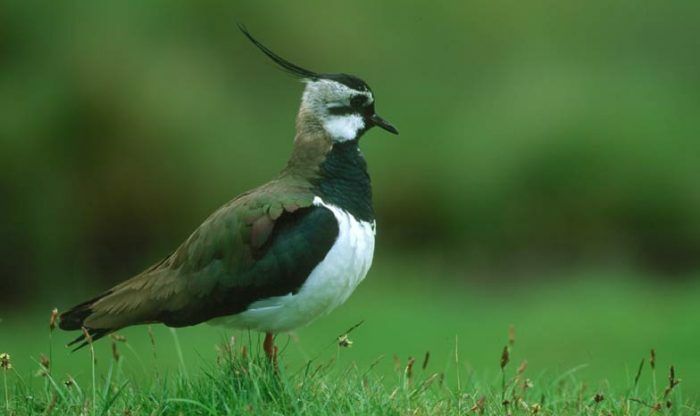 At this time of year the Park is a particularly important breeding area for ground nesting birds such as capercaillie, lapwings, curlews and hen harriers to name a few. At this time of year our woodlands, moorlands and farmlands are where these species like to nest and raise their chicks – they don’t nest up trees; they prefer the ground and are therefore so much more vulnerable to predation and disturbance. Which is why the Cairngorms National Park Authority (CNPA), as the Outdoor Access Authority, is asking dog owners to be particularly careful when out and about over these next few months. Residents and visitors alike are being asked to be mindful that ground nesting birds could be close by. If you know or suspect a nest is close, try your best to avoid it and give a wide berth to young birds or to adult birds that seem to be distressed. If in doubt, you could stay on main paths and tracks, put your dog on a lead or keep it under very close control. For more information please visit the Scottish Outdoor Access Code website. For inspiration on where to enjoy a walk please check out on our community paths webpage.